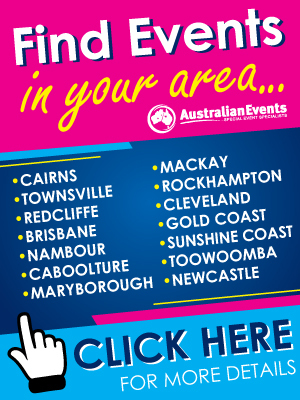 Click here to download the Event Guide Flyer. The flyer contains advertising specifications, package deals, website banner options and more. 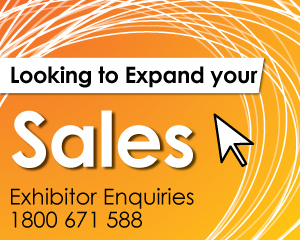 The event website is updated regularly and contains general event information, list of exhibitors, featured exhibitor articles, products and services, competitions, prizes, attractions, entertainment and more. The event website receives thousands of page views leading up to the event and is complemented by social media feeds. Click here to view the statistics from 2017! Event Guide Form Deadline 24th August 2018 – Any forms submitted after this date will NOT be updated in the Event Guide, information provided will only be updated in the exhibitor list online.